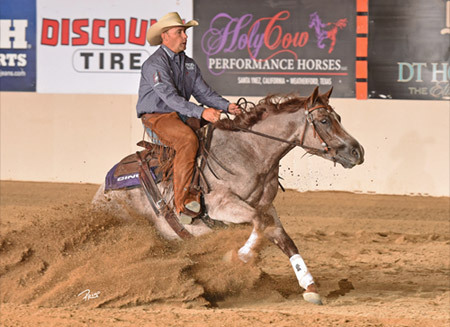 Leading NRCHA professional Todd Bergen, of Eagle Point, Oregon, added another Premier Event title to his impressive resume when he guided Some Kinda Merada (Cats Merada x Ima Fern Believer x Peptoboonsmal) to the NRCHA Derby Open Championship. 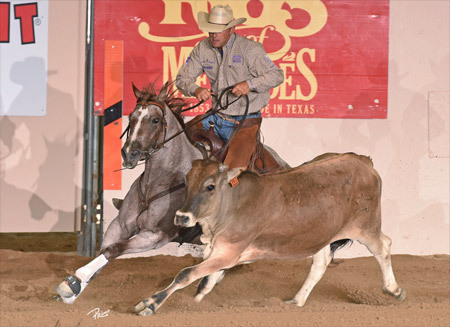 Bergen and the 2011 mare, owned by Cable Creek Ranch, of Aurora, Oregon, and bred by Mike and Michelle Mowery, of Llano, Texas, earned $30,767 when they scored a 670.5 (218 herd/225.5 rein/227 cow). "It never gets old," he said about achieving another big win. "This event has gotten so tough and so deep. Everybody's always rooting for each other. We could run this whole thing again tomorrow and it could change around completely. Any time you come out on top, it's a thrill. I don't care how many times you show or compete, it's always gratifying." Bergen, an NRCHA 2 Million Dollar Rider, had piloted Some Kinda Merada to just over $24,000 in reined cow horse earnings since he bought her for Mike and Cindy Warn's Cable Creek Ranch as a 3-year-old. While Bergen never doubted the mare's abilities, a major win had eluded her until her performance in Paso Robles. 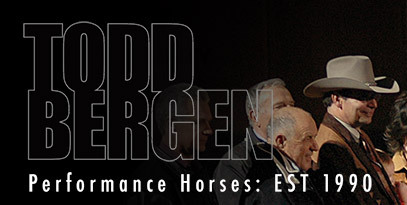 "I have to thank Justin Wright and Eric Freitas for selling me this mare, and I'm sorry it took me so long for me to show everybody what she could be," Bergen said, "I've always believed in her. This has been a great mare for a long time, and I just have never got it all put together. I was starting to scratch my head and wonder why. I told myself to trust her, and just do it, so that's what I did, and it worked," Bergen said. 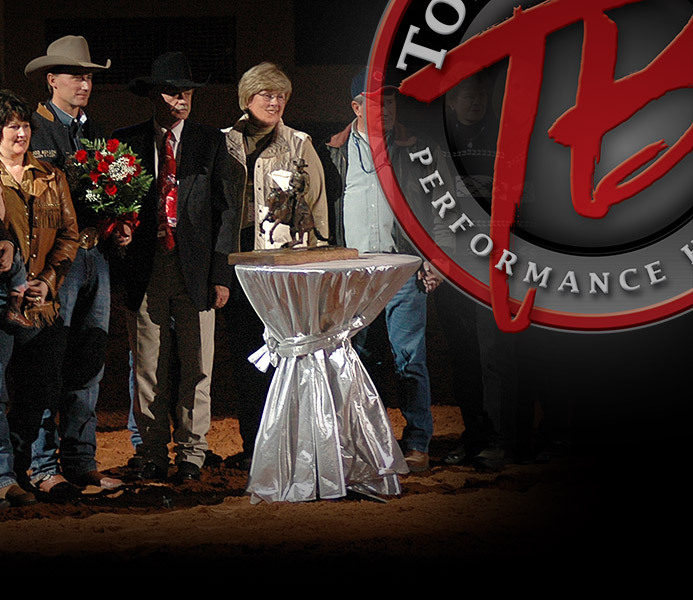 Some Kinda Merada was in a three-way tie for first place after the herd and rein work finals. She needed a big score down the fence to move into the lead, and when the judges marked the run a 227, the resulting 670.5 composite score proved untouchable. 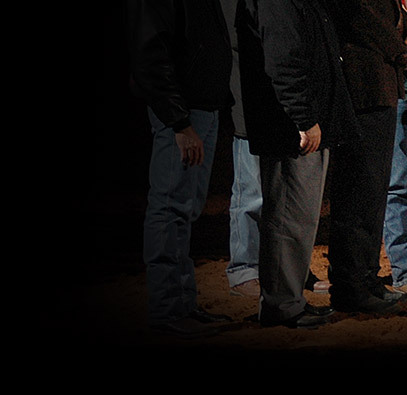 The last time Bergen won the NRCHA Derby Open Championship, it was in 2010, and he was riding another horse owned by Cable Creek Ranch: Smart Luck (Very Smart Remedy x Gunna Be Lucky x Gunna Smoke), a 2006 stallion who has gone on to be a brilliant performer with more than $245,000 in reined cow horse and reining money on his record. "That goes to show you how great a customer Cindy [Warn] is. She supplies me with good horses and trusts my program and trusts my judgment about what to do with these horses and where to go with them. I can't thank her enough. This mare just got an embryo flushed out of her about a month ago to Smart Luck, so hopefully, in a few years, we'll be riding that baby," Bergen said.